if placed outdoors does rain deteriorate the effectiveness? Living in central florida it rains daily in summer. 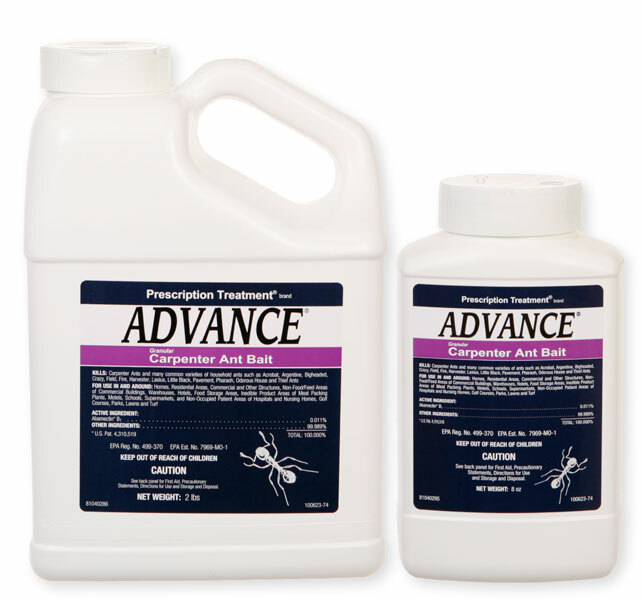 Advance Carpenter Ant Bait is a food grade bait that contains fish oil as the attractant. Once applied, the ants have to pick it up within 3-4 days or it goes rancid. Basically it has to be reapplied every few days anyway, so rain normally is not the issue. If you want something with a much longer lifespan, consider the KM Ant Pro System with Gourmet Liquid Ant Bait. It lasts up to 4 months. Just replace the bait every 3-4 months are that is it.